Love the light that comes down through these trees. 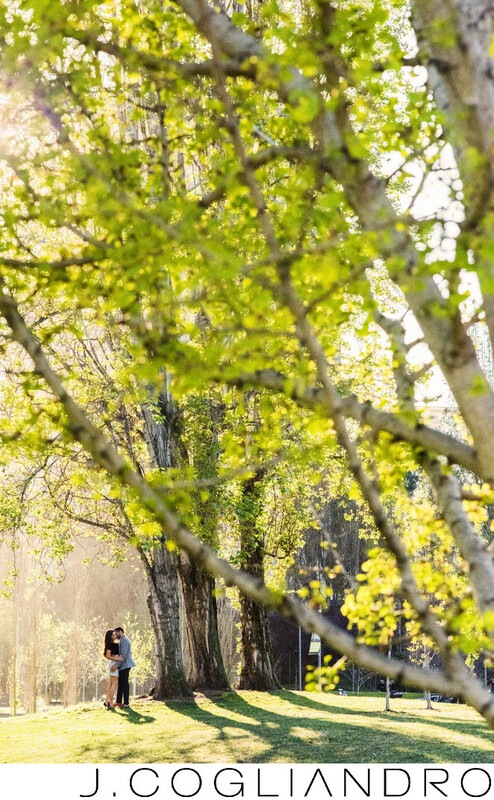 This candid moment embodies what I love from my engagement sessions. Getting a real intimate moment where it is only them sharing a perfect Houston day. Keywords: Houston Hobby engagments (6).